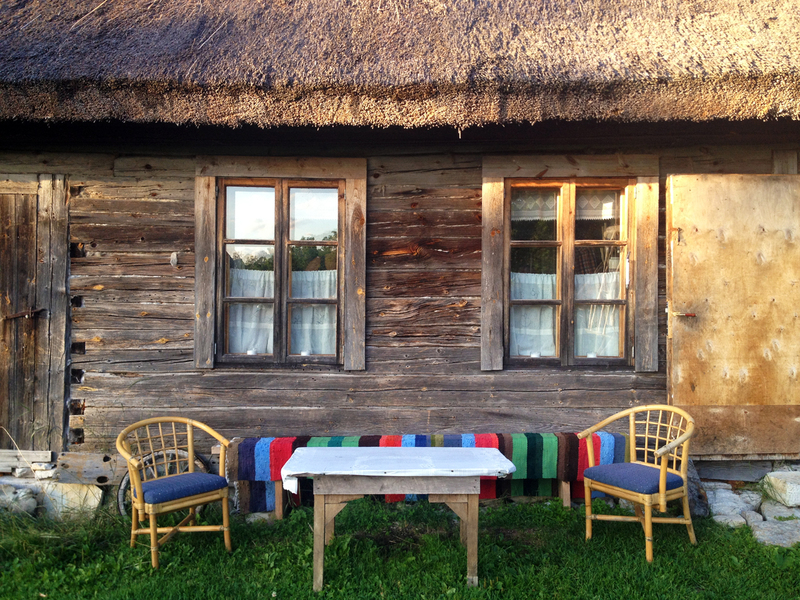 I just got back to the Academic Hostel in Tallinn from an exciting 3 day trip to the islands of Saaremaa, Muhu and the north coast of Estonia and realised that although it hasn’t even been a week since I first got here, I feel that I belong to this place. The Erasmus students that I am traveling and bonding with are certainly an important part of the deal. Thank you, guys! 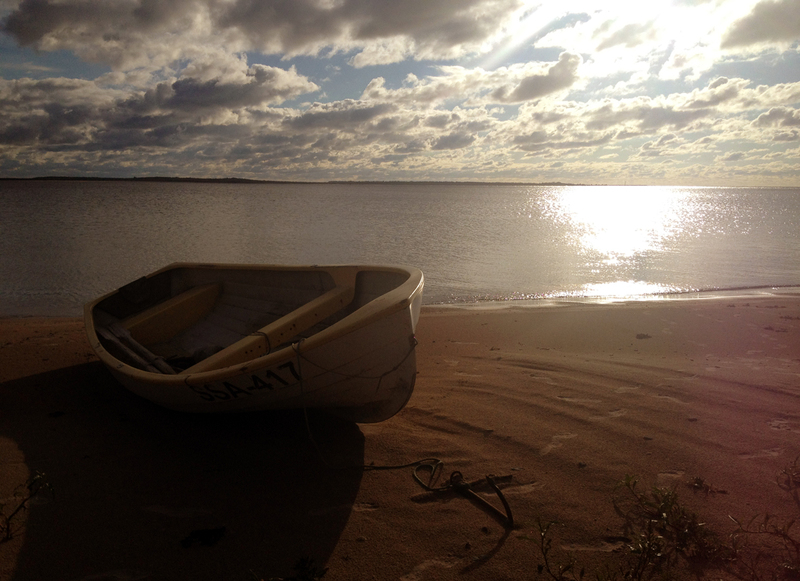 Saarema is the largest island of Estonia where we were glad to experience wild nature and the warm reddish sanded sea of north. 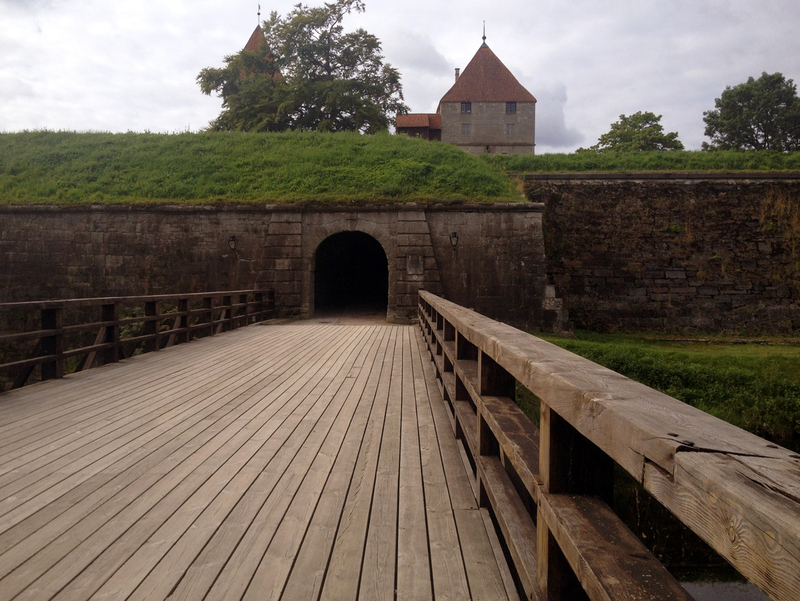 Besides all of Mother Nature’s beauty we went to visit a medieval castle, Kuressaare Castle, that has survived many battles. The people of Saaremaa have been ruled over by Germany, Denmark, Sweden and Russia. The Kogu village was the place we spent the night at. 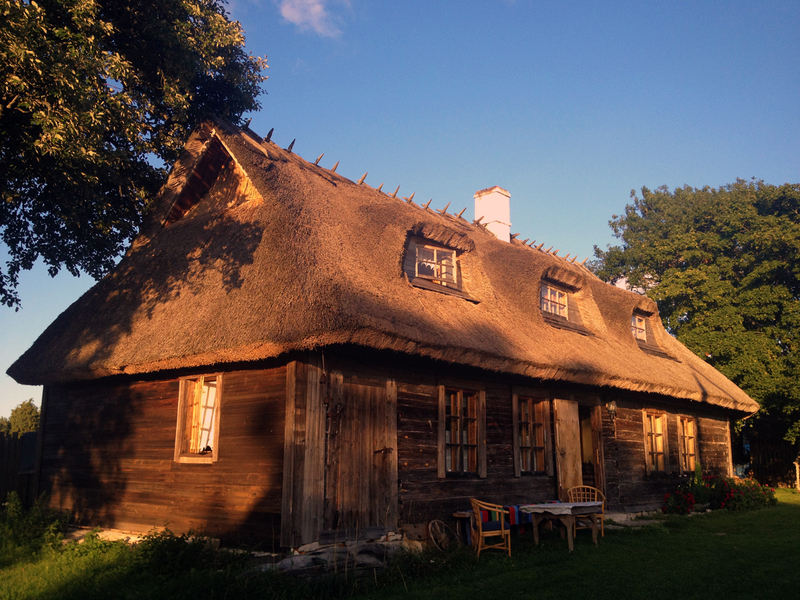 The owner greeted us with the Estonian: Tervist! and then welcomed us to his wonderful place. I enjoyed the sun while the boys found a ball to play football with. Swimming time was next. We quickly changed and went for a dive in the sea. Majestically peaceful I would say. Very calm waves, clear water, lovely soft sand and a perfect sunset. I took as many pictures as I could in the short time we visited the sea. Finnish sauna was awaiting back at the traditional house of Mr. Zen, our host. After that cold dive, all we needed was to eat a little and go to the hot sauna. Lovely chat and recap of Estonian language learning at the dinner. Our tutors are very happy whenever we start singing a kids’ song we learned during the Language and Culture classes. “üks kaks kolm neli viis kuus seitse…“. Another interesting thing Estonians have is the smoke sauna. It can only be found in a few places and it is kept just the way the ancestors had it: dark and smoky. Only little candles light the room and the smell is rather woody. To the showers, yey! Coming back from this long journey, i realised that this is the first time I’ve called Tallinn HOME. 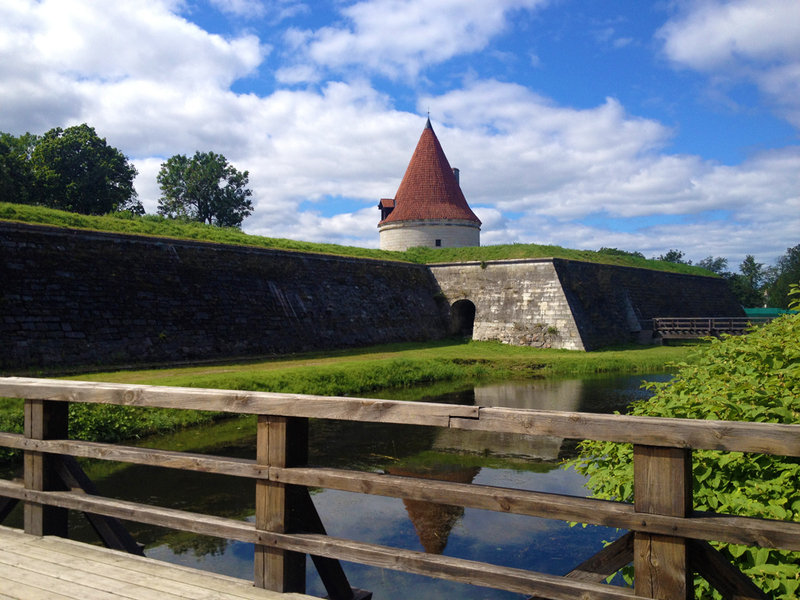 This entry was posted in English, please., Living, Photography, Travel and tagged English please, Erasmus, Estonia, fotografie, home, Saaremaa, Tallinn, travel on August 11, 2012 by Lori Alexe.